Scope Real Estate is looking to invest EGP 150 million into its flagship projects in New Cairo and the New Administrative Capital in 2019, the company’s chairman said. The Egyptian property developer has launched over eight projects with around 300 residential units until now, Mohamed Salama Ghabashi told Mubasher. 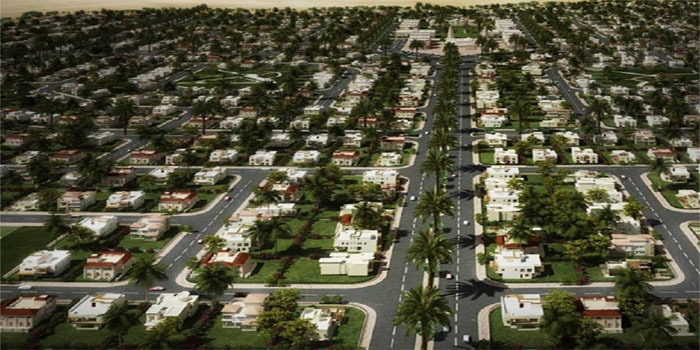 Ghabashi expected the prices of real estate to increase as of the second half of this year in line with the increase in fuel prices as a result of cutting fuel subsidies that mainly impact the prices of construction materials.